Welcome to the MBB Active Naturalists Shieldbug Recording Project. 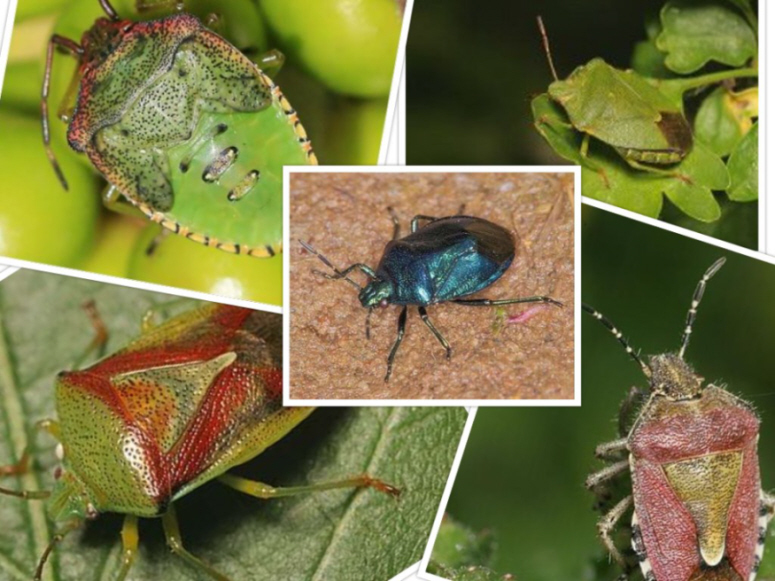 Merseyside Biobank is publishing this online ‘Progressional Atlas of the Shieldbugs of North Merseyside ‘. This atlas will be updated on a regular basis as data is made available to us. To this end we would like to ask people to send us any records they possess particularly if they include a photograph.